Camps run throughout the summer. 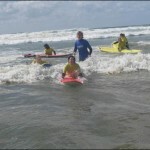 During June we focus on Teen only Surf and SUP camps concentrating on Skills improvement in both the Surf and on a Paddleboard. On Friday after camp we have our famous BBQ. Camp cost is €100 for the week. 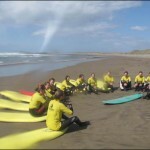 July and August sees our open Surf camps. 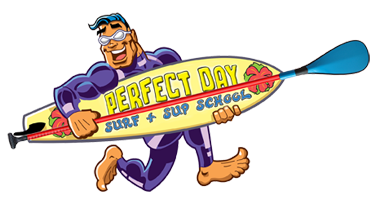 Monday to Friday either Morning or Afternoon depending on Tide of the week. 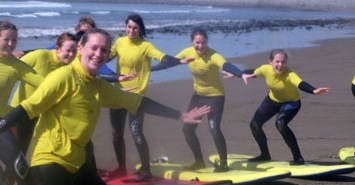 Surfing, Beach Ecology, Rockpool exploration and Beach games and of course our Friday BBQ. Cost for the week is €100.